Our vehicles 4.5t truck 23cbm. And our little removal van Mercedes Sprinter. 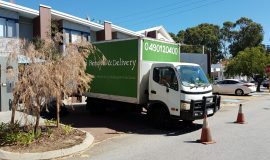 If you looking for a quality, reliable removal company give AussiRemoval & Delivery a call 0490120400. 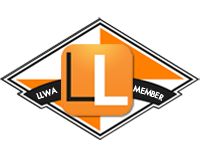 We’re a local based removelist from Joondalup area. Our 2t van fits quite a lot suitable for small 1 bedroom moves or deliveries. 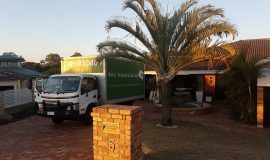 Our large 4.5t truck is perfect for 2-3bedroom houses or bigger. 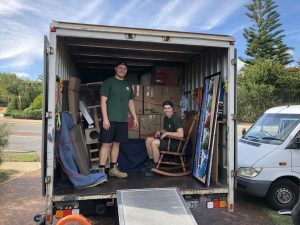 Aussi Removal from Joondalup is a family run business with German background. This allows us to work with a German attitude — fast, reliable, and accurate :-)! 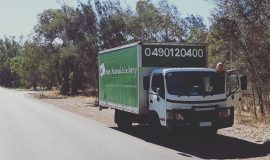 We guarantee a safe, efficient and reliable removal service.